The Haughton Lady Bucs and Bossier Lady Kats posted district girls basketball victories Friday night. 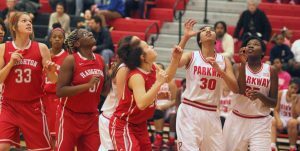 Haughton rolled past Parkway 64-35 in a District 1-5A game at Parkway. 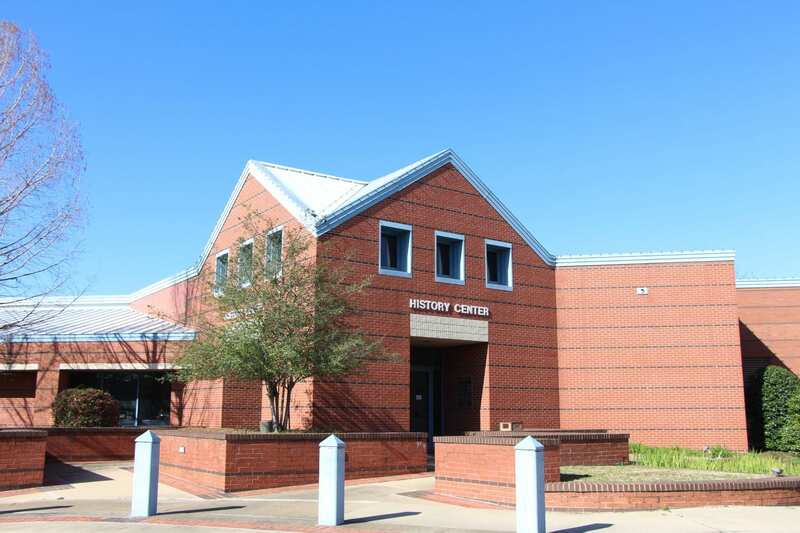 Bossier knocked off Green Oaks 55-50 in a District 1-3A contest at Bossier. Elsewhere, Airline lost its first District 1-5A game of the season 64-49 against Southwood on the road, and Benton dropped a tough 57-54 decision at Woodlawn in District 1-4A play. In Plain Dealing, the host Lady Lady Lions lost to Arcadia 51-39 in a battle for the District 1-1A lead. 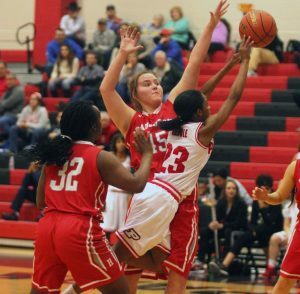 At Parkway, 11 Lady Bucs scored in the victory. Haley Myers and Cassandra Simmons led the way with 11 and 10 points, respectively. Chelcy Swint and Ebone’ Green added eight each. Parkway battles Haughton in a District 1-5A game Friday night at Parkway. 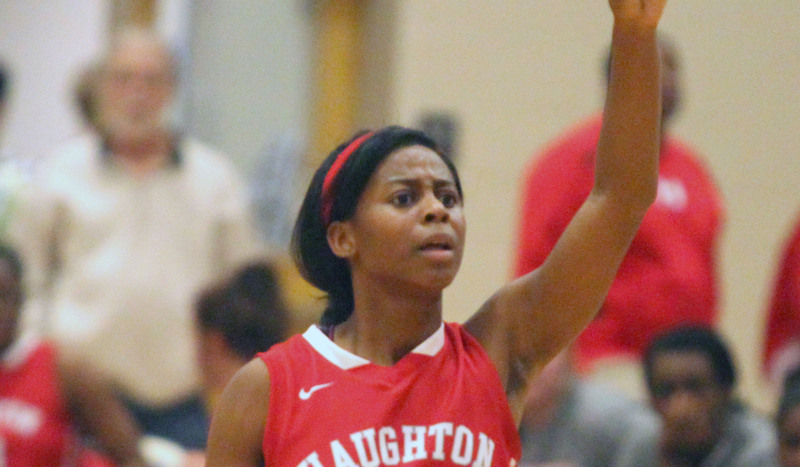 Kendall Lewis led Parkway with nine points and Chelsea Randle added eight. Thanks to Southwood’s victory over Airline, Haughton (16-5, 3-1) moved back into a tie for first in the district. The Lady Bucs share the lead with Airline, Southwood and Byrd. At Southwood, the Lady Vikings trailed 28-27 at the half but managed just five points in the third quarter and trailed 43-32 heading into the fourth. Kei McCoy and Tyra Kidd led Airline (16-5) with 25 and 20 points, respectively. At Bossier, Gabbie Mason poured in 18 points to lead the Lady Kats to the win. Bree West added 11 points with nine of those coming on three first-quarter 3-pointers. Brittany Wallace scored eight of her 10 points in the third quarter. 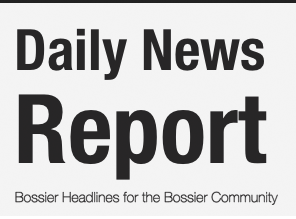 Bossier improved to 10-14 overall and 3-2 in 1-3A.